Want to know which French corners store horror stories, from which blood will freeze in veins and the heart will tremble in fear? We found 6 mystical places where it is better not to look if you do not try to communicate with the other world! 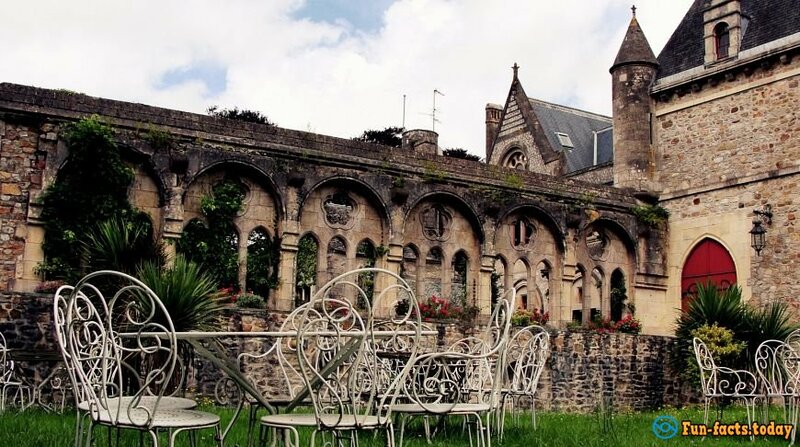 An old church built a few centuries ago located in the Eure France. Dilapidated building and a small cemetery near the walls shrouded in a variety of mysterious stories. The protagonist of terrible legends is the spirit of a former priest of the church Rene Delamare. The last one was in love with the town, the parish church, in which he served, and bequeathed to bury his body here. The will was made in 1948, and 20 years later the locals began to disturb the ghost of a priest. In the church people often hear strange sounds out of nowhere and see white smoke. In the church people often hear strange sounds out of nowhere and see white smoke. It is not necessarily to go to remote towns of France to feel tremors in the body and get a fright - an area of terror exists exactly in Paris. 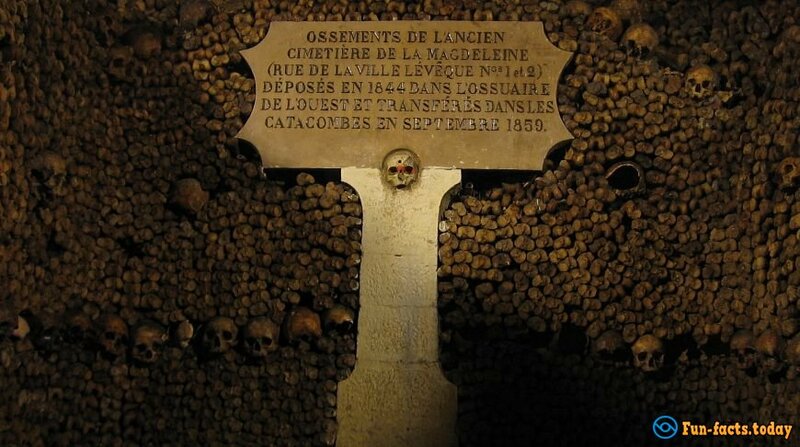 We are talking about the Parisian catacombs. Not everyone dares to come down to this place. The reason is clear: a walk through the narrow corridors of Les Sarriers surrounded by human bones and skulls is entertainment on the fan. Pemponsky forest is a wonderful piece of nature on the open spaces of Brittany. Here according to legend, brave Knights of the Round Table made their deeds, and famous wizard Merlin created his powerful magic. 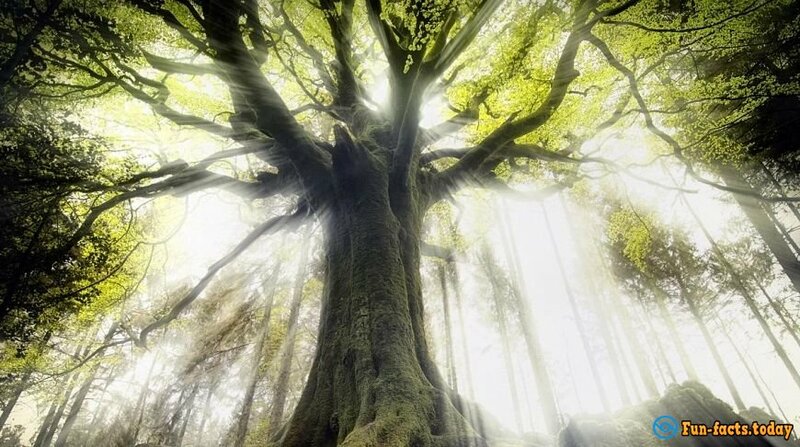 In Broceliande, all steeped in the fairy tale. They say you can get to the Valley of no return, to make rain in the sunniest day using the source Bellantoni, you can also find the source of eternal youth and see blooming for more than 1000 years the mighty oak Guillotin. If you do not want to tempt fate and get a chance to face with a mysterious lady in white, go around doing the Pont des Quatre-Canaux in Palavas-les-Flots. On May 20, 1981, four young Frenchmen had a chance to encounter with a ghost. Two guys and two girls returned to the car from the party and on the way picked up a 50-year-old woman, dressed in white. All the way a random traveling companion did not say a word and just in front of one of the turns furiously shouted "Brakes! Look ahead twist! ". After that, the lady in white left the car at full speed, right through the closed door. 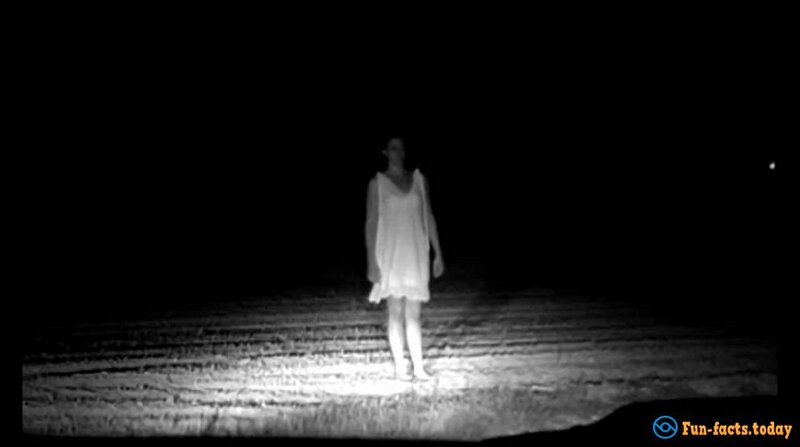 The risk to face with a ghost in a white dress exists not only in Palavas-les-Flots. 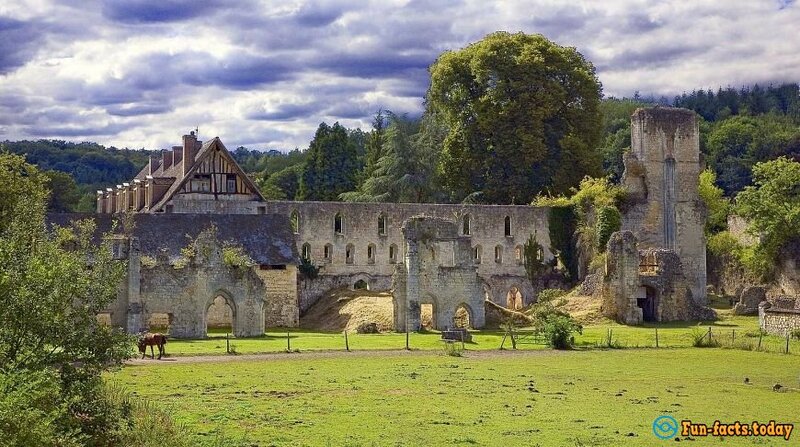 This phenomenon noticed the occasional witnesses in the area of the ruins of the Abbaye de Mortemer, 1134. This is a restless soul of the unfortunate Matilda, whose fiancé was killed in 1759. They say that at the meeting with the phantom, in any case, you should not touch his garment; otherwise, you can bring on your head big troubles. In general, it is not the best place for walking, if you do not try to communicate with the other world. Phantoms, floating along the gloomy corridors and slamming doors is the normal phenomenon is for the château de Martinvast. There are two legends about this castle. One is associated with a certain Sophie, who died here in a fire during the Second World War. Since 1944, the ghost of woman soars through the halls of the chateau and cannot find peace. The second legend says that on a foggy night cyclist with a rich catch get out of the pond.